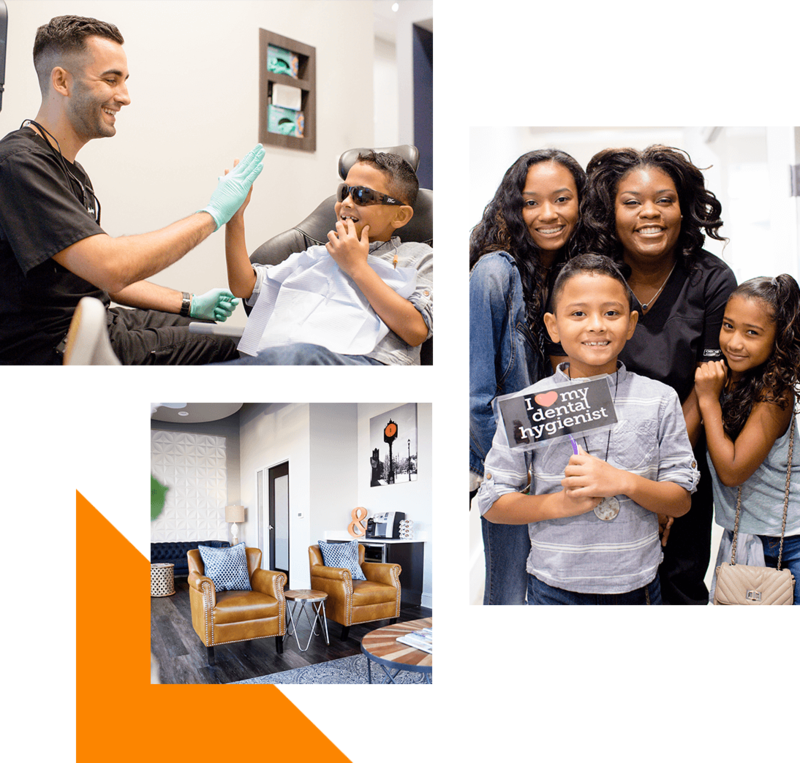 Each of our six offices in Cary, Charlotte, Durham, Raleigh, Clayton, and Steele Creek follows the simple formula of top-notch dentistry delivered how you want it, when you want it. Our late opening hours, comfortable care, and easy scheduling options contribute to our refreshing approach to dental care. At Night & Day Dental, we place your needs first and work together to make you feel special. You’ll experience a new style of North Carolina dentistry designed around you and your smile. 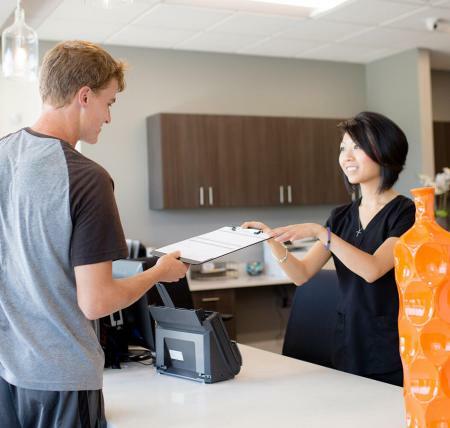 Leave your fears at the door while you enjoy top-notch care at one of our convenient locations. We're Open Late so You Don't Have to Wait! Your North Carolina dentists remove common dental barriers. I’m too busy for the dentist. We understand that everyone leads busy lives, so instead of asking you to change your schedule, we’ve adjusted ours! Yes, you can now visit the dental office before work, after work, in the evenings, and even on the weekends. Millions of Americans suffer from dental anxiety due to negative stereotypes about the dentist. However, these are now in the past. Our caring teams offer comfortable, customized, and modern services at our six office locations. We’ll help you beat your fear and attain a beautiful smile. It is now! Thanks to our array of financing options and insurance solutions, you can achieve your dream smile without the added financial burden. Night & Day Dental is in-network with many insurance companies and takes pride in creating custom treatment plans for our patients. High-tech North Carolina dentistry at a place and time chosen by you. Not only do we provide convenient opening times but we also house a range of well-trained dentists who offer first-class care. 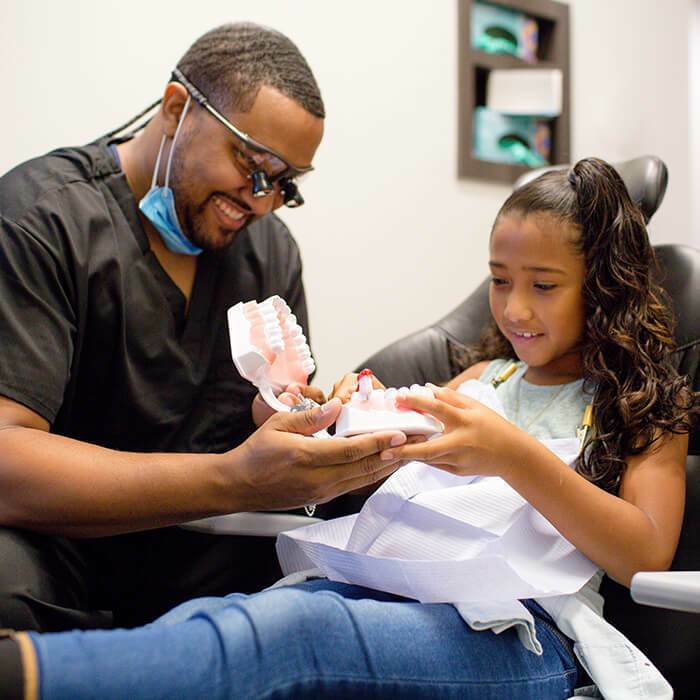 Across our six locations, we make your visit simple through easy booking, financial options, emergency dental services, a bilingual team, and so much more. Our entire team is excited to serve your smile! At our modern offices, we ALWAYS give you options, whether it is early appointment times or insurance solutions. In addition to this, we have carefully constructed teams that allow us to provide a host of services under one roof. From emergency care to dental implant placement, we have everything you need for a healthier, more attractive smile. Your comfort and wellbeing are our primary concerns, which is why we explain each stage of your care. Through transparent conversations, we aim to ensure you are informed about how we achieve your smile goals. We have gone the extra mile to ensure your comfort by meticulously designing our offices to promote tranquility through a relaxing environment. This place has the most kind-hearted people taking care of others! 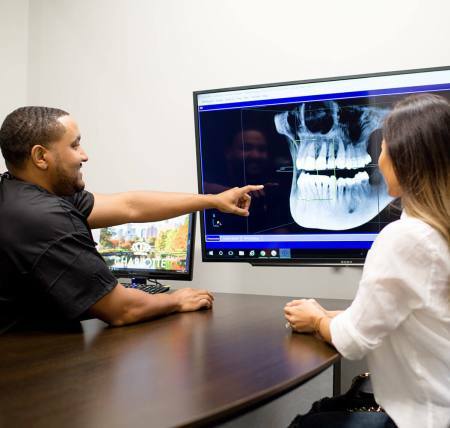 I went in with severe dental issues and they listened to me, cared of my opinions and money concerns with payments, spent more time than any other doctor to help break down payment costs and find the best possible option for me. It was really nice there. The Dr took her time and made me feel really comfortable. I had to have some cavities filled and she was really gentle with the injection and patient. Because she was so calm, I was calm. And they are all very friendly there! I felt sedated when I walked out due to the relaxation I felt while there. It’s a nice setting and the staff is really nice and helpful. I highly recommend this place! Assisting you with making claims and having greater access to world-class dentistry. At Night & Day Dental, our practices in Cary, Charlotte, Steele Creek, Durham, and Raleigh accept most dental insurance plans, including North Carolina Medicaid. We want your visit to be stress-free and want top-class dentistry to be accessible to the masses. Make your family feel good about dentistry with our comfortable and modern services. Planning, designing, and placing same-day restorations in the Cary, Charlotte, Durham, and Raleigh communities. Permanently replace your missing tooth or teeth with this ground-breaking solution. Your smile will not only look great; it will make you feel amazing too. Skyrocket your self-esteem with our aesthetic solutions. Well-Trained North Carolina Dentists Near YOU! Serving the Research Triangle and Charlotte, NC areas. Choose your location. We have everything you need for a healthy, beautiful smile – day or night. Choose a location and call us today! Convenient hours, great people, and so much more!